Project Leads Emma Master & Harry Brumer has been awarded one of 13 Genome Canada Large-Scale Applied Research Project grants for a project entitled “SYNBIOMICS: Functional genomics and techno-economic models for advanced biopolymer synthesis“. Professor Master from the University of Toronto and Brumer from the University of British Columbia are leading a tam that includes Elizabeth Edwards from the University of Toronto, Adrian Tsang from Concordia University, and Steve Smith and Warren Mabee from Queen’s University. SYNBIOMICS, is focused on harnessing the genetic potential of microorganisms to identify and develop new biocatalysts that can be used to create materials from trees, such as resins, coatings, bioplastics and adhesives. The project will also foster small and medium-sized enterprises that will work together synergistically with nearby pulp mills, creating lasting knowledge-based economic opportunities for Canada’s forest sector and rural communities. The project size is $9.5 million for four years. 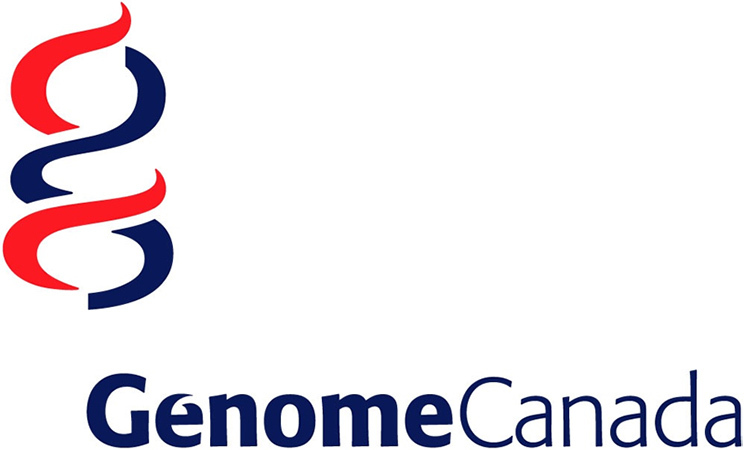 Genome Canada announcement:link and list of funded projects: link. This project is led by BioZone at the University of Toronto.